Volkswagen is, by definition, a brand of the masses, of the people, so they should probably stick to making Polo and Lupo models. Stereotypes never really pay off and if we (and VW for that matter) were to have stuck by them, we’d be missing out on incredible cars such as the Volkswagen Phaeton. Spinning off from that, half the Bentley lineup owes itself to Piech’s ambition with VW. And don’t get me started on the Scirocco. It’s priced and behaves quite a lot like the Volkswagen Golf yet it feels as if it’s out of this world. Very special, very exclusive, just so long as you don’t get the diesel engine. 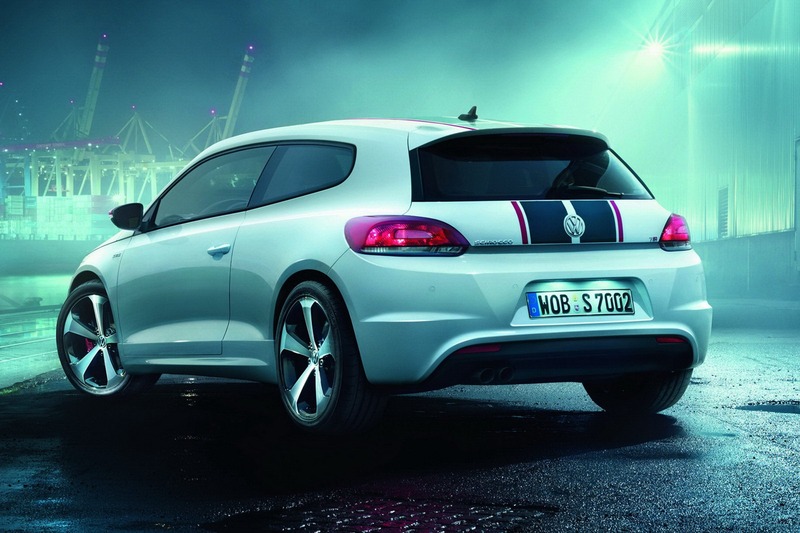 Now, the Volkswagen Scirocco is getting a celebratory moment. It’s called the GTS and was unveiled at the Leipzig Auto Mobil International earlier this week. Originally built to celebrate 30 years since the Mark II Scirocco GTS the new version of the sharp looking hatchback is becoming stunning all on its own. The standard car is pretty good looking on its own and the new tweaks don’t do anything but improve it. Maybe because black and red racing stripes from front to end look great. The matching side view mirrors seem to be cut out of the same mold and the whole lower body kit receives a gentle makeover. 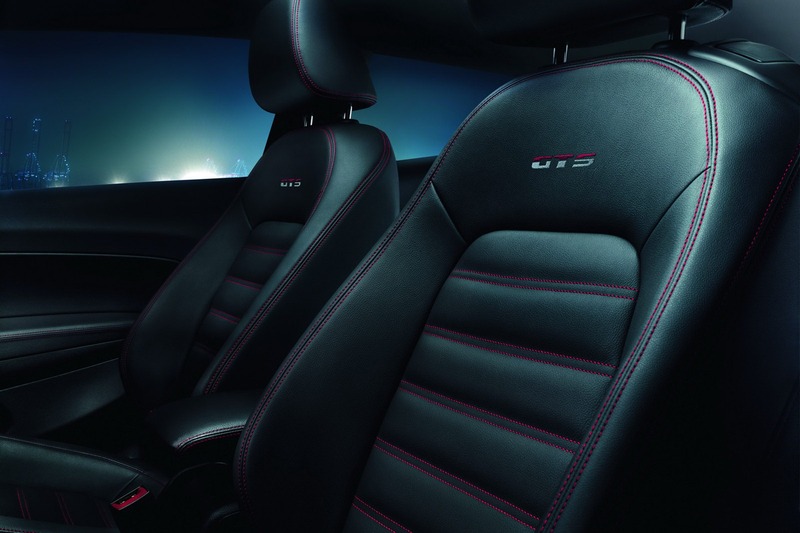 New 18 inch alloy wheels and custom leather upholstery with red stitching and a golf ball shift knob round up the changes on the VW Scirocco GTS. The engine remains the 2.0 liter TSI petrol we all know and love and which delivers 210 horsepower. 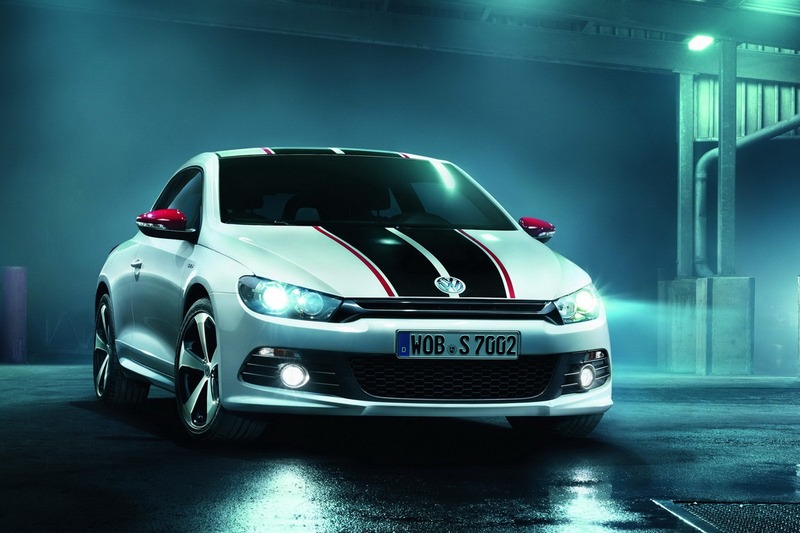 This entry was posted in Volkswagen and tagged anniversary, gts, leipzig, scirocco, unveiled, volkswagen, vw. Bookmark the permalink.